KATHMANDU, Nov 15: CK Raut, who had been arrested few days ago on the charge of voicing against the national integrity, has been produced at the Supreme Court (SC) on Thursday. 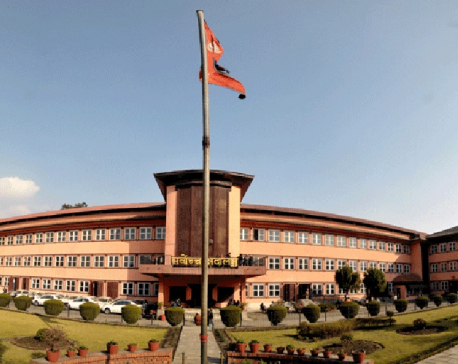 "CK Raut has been produced at the Supreme Court in line with the habeas corpus as the court's order." 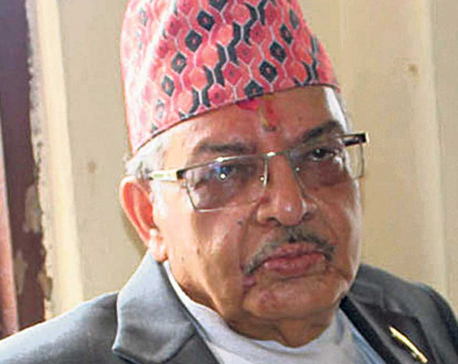 Deputy Spokesperson of the Supreme Court Nagendra Prasad Kalakheti told Republica Online." "We did not hear his case today due to lack of time. He will be produced at the Supreme Court and his case will be heard tomorrow," said he. The petitioner had filed a habeas corpus at the apex court accusing the government of arresting Raut without valid reasons. Responding to the case, the SC ordered the police to produce him at the court. 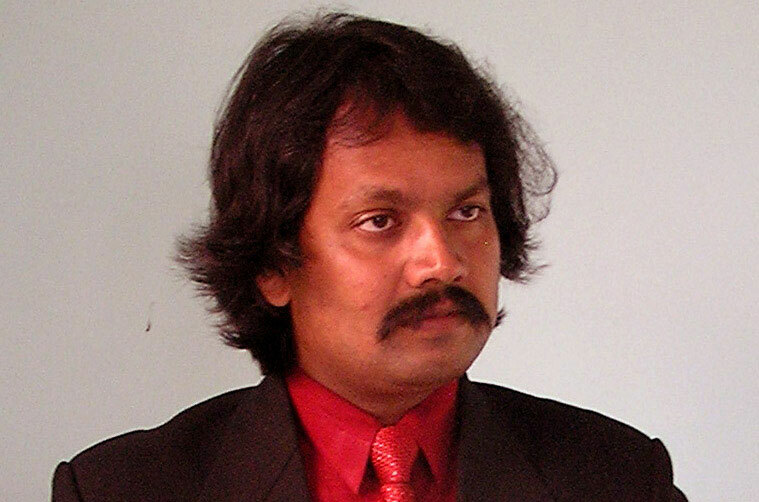 The court will hear the case whether Raut's arrest was in line with the law, added Kalakheti.